In cross-country vehicle we will go on adventurous streets through Tajikistan. 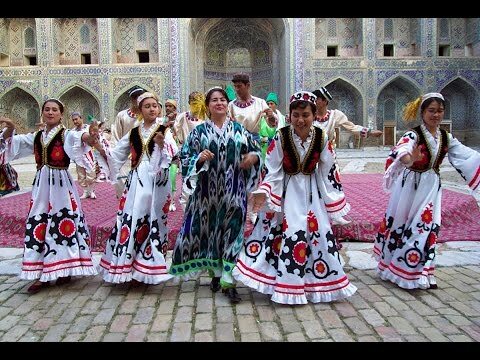 See the breathtaking views of the spectacular mountain landscapes of the country, numerous cultural, historical and regional sites and convince Yourselves of the famous guest friendliness of the Tajik people. 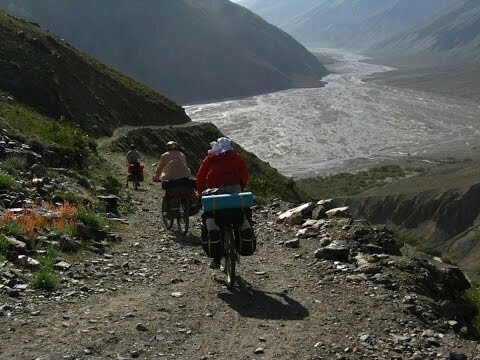 Study tour: For centuries, merchants and travelers have been touring the Pamir. This tour runs along the route from Chorugh to Murgab, which was once the Shugnon branch of the ancient Silk Road. Archaeological studies indicate that the population of Badakh had long been before the Islam religion arrived. Most of them were devotees of fire, sun, ancestral spirits, and there was also a separate version of Buddhism in Badachschan. Jeep/Trekking Tour: Fan mountains, the pearl of Pamir-Alaya, Tajikistan's Suisse! Why does this place attracts the people so much, why it lets them leave behind their heart there? This riddle probably remains unsolved until you visit the Fan mountains by yourselve. Come to the Fan mountains – you will not regret it!! !